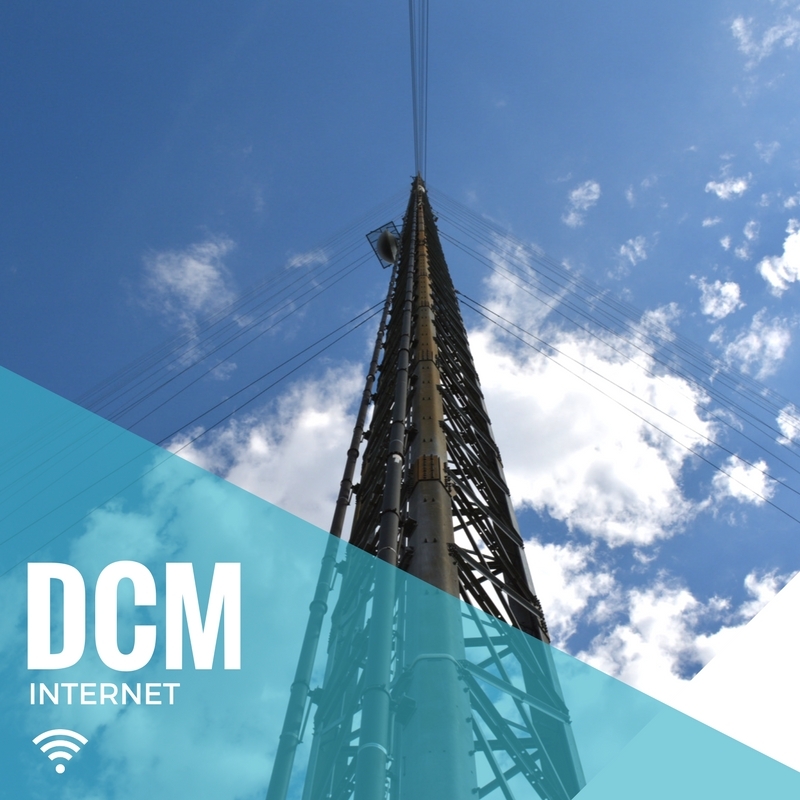 DCM offers Internet and VoIP services for the rural areas in Norman, OK and the surrounding areas. Interested in our services or just have questions? Let us know! Complete the form below or give us a call at 405-364-4800.